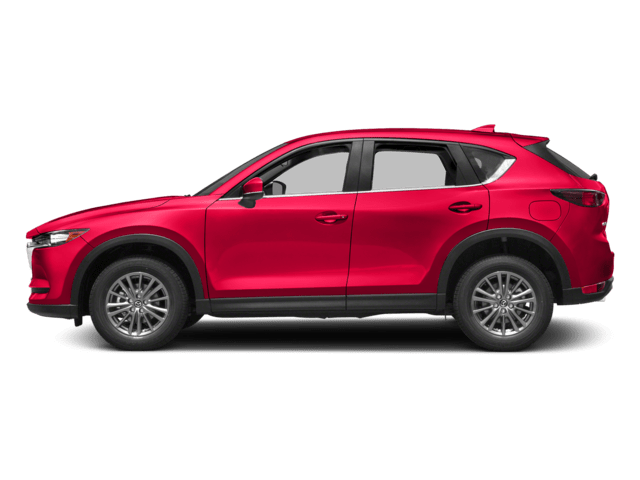 Shopping for a used car in Salem, but want to make sure you choose something that fits comfortably in your budget? 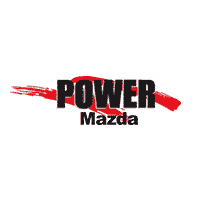 Visit Power Mazda, where we have a selection of used cars under 10k. 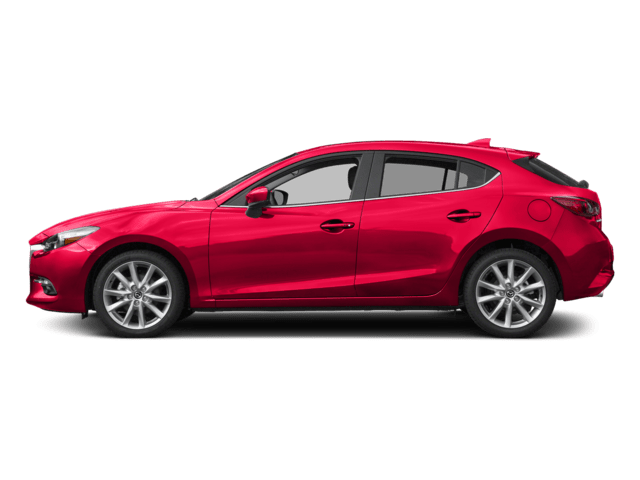 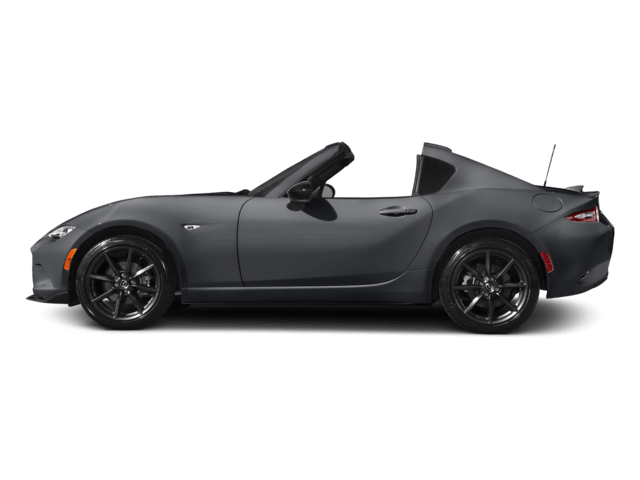 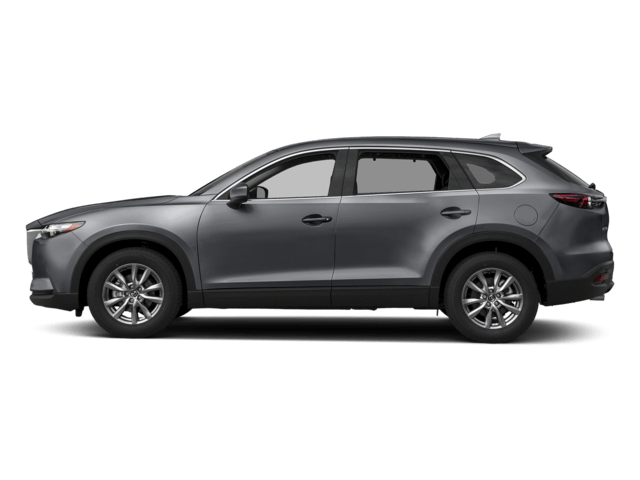 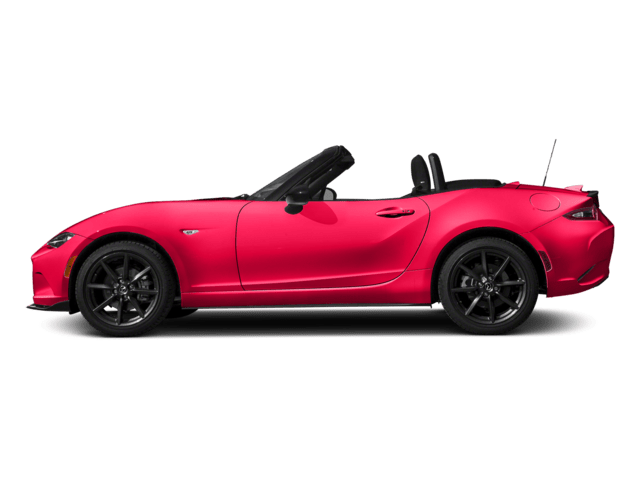 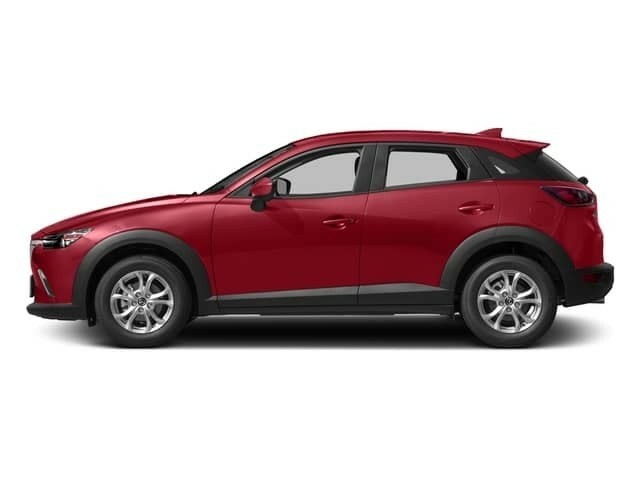 Regardless of your preferences, you’ll be able to find something that suits your needs at a price you love – even if you don’t drive home in a Mazda. 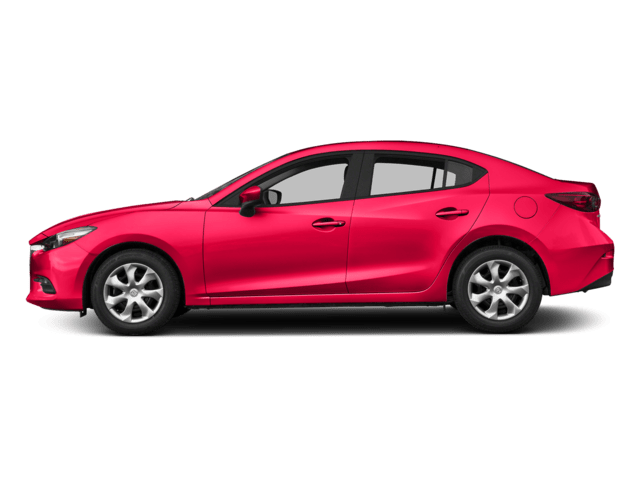 We want to make your car-buying process as stress-free as possible, so contact us at your leisure if you need any information. 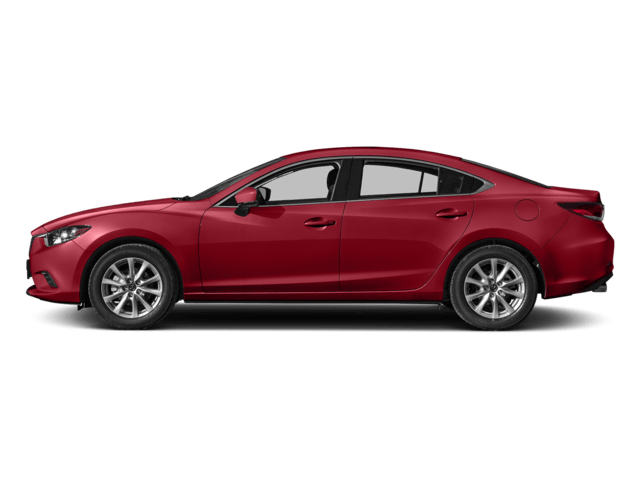 In the meantime, browse our online inventory of vehicles under 10k, and plan your visit from the Wilsonville area!